Infertility has plagued the human world for centuries. However, recent years have seen a significant increase in the incidence of fertility-related issues in both men and women. The Center for Disease Control and Prevention (CDC) estimates that close to 6.7 million American women between the ages of 15 and 44 suffer from impaired fecundity and about 7.4 million women within the same age group have used infertility treatments at some point in their lives. Apart from nagging relatives and emotional distress, infertility can be expensive as well. Most couples are lured into trying medications and allopathic treatments that can lead to serious side effects without guaranteeing the outcome. 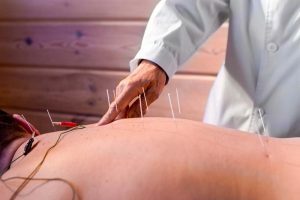 If you are tired of such cures and are looking to go natural, it may be wise to try an ancient and time-tested technique such as acupuncture for your problems with infertility. 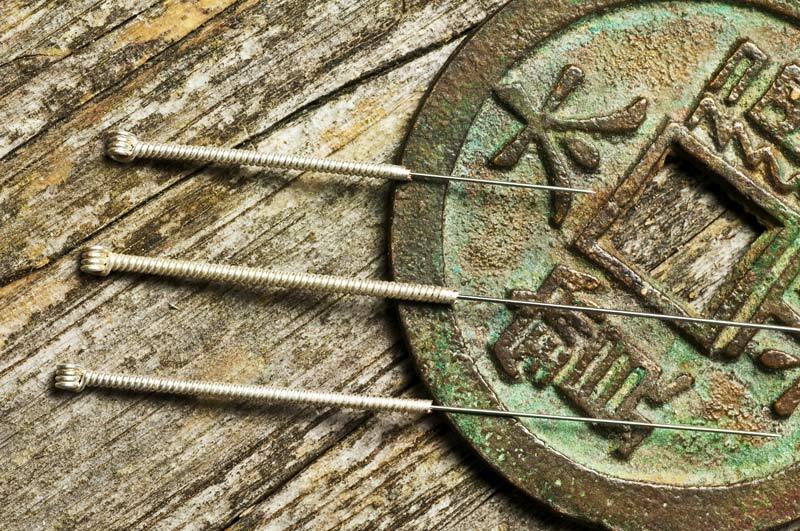 Although acupuncture is an ancient healing technique that has been around for over 3,000 years, its use was restricted to Traditional Chinese Medicine. Healthcare professionals in the West have just started acknowledging its impact on health and well-being. The scientific community has also spent millions of dollars on research to try and understand the efficacy of acupuncture in an objective manner. A recent study, published in the November 2014 issue of the journal Advances in Reproductive Sciences, revealed that acupuncture decreased the number of COH cycles and helped more patients to get pregnant in natural cycles. The Journal of Endocrinological Investigation also published a study which found that women with polycystic ovarian syndrome and men with unexplained infertility benefited from acupuncture. Another report published in a 2012 issue of the journal Acupuncture in Medicine stated that the ancient art helps reduce anxiety in women undergoing in-vitro fertilization, thereby, improving the chances of success. 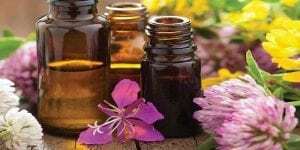 Furthermore, the American Pregnancy Association also endorses the use of this ancient technique as it increases blood flow to the endometrium and boosts ovarian and follicular function. Acupuncture helps women trying donor-egg transfer and other assisted reproductive technologies as well. The moment most people think of acupuncture, they picture needles poking out of the body. While it may appear painful, anyone who has tried the treatment will tell you that it is not. The technique is based on the principles of Chinese medicine. As per the ancient science, a type of energy known as qi flows through specific pathways known as meridians within the human body. Each meridian pathway is associated with one or group of organs and contains acupuncture points related to that particular organ. The flow of qi helps maintain the Yin and Yang balance in the body, and this dynamic equilibrium is crucial for your health and well-being. Acupuncture helps correct imbalances in the energy flow that may crop up from time to time. What does Modern Medicine Say? While researchers in the West do not completely understand how acupuncture works, many of them believe that the needles help stimulate specific nerve fibers that activate the central nervous system. The brain and the spinal cord send signals to boost hormone production and improve blood supply. 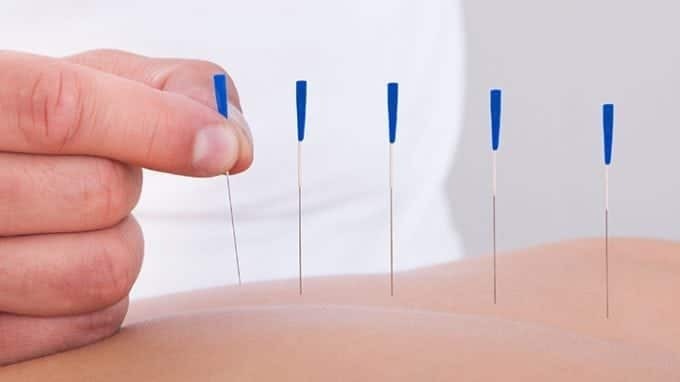 Your acupuncturist will review your medical history and evaluate your infertility before choosing the appropriate acupuncture points in your meridian pathways. Many patients do not feel anything when the needles are inserted while others may feel a slight twitch. You may be asked to rest for 15 to 60 minutes before the needles are removed. Patients often require about 12 to 20 sessions for best results. Acupuncture offers several advantages to men and women undergoing treatment for unexplained infertility. It is cost-effective with each session costing anywhere from $50 to $90. The comprehensive treatment can handle multiple aspects of your unexplained infertility without producing unwanted side effects. The process can also help men and women prepare for conception and pregnancy even before the diagnosis of infertility. Acupuncture is completely natural and is a great option for women who do not wish to undergo in-vitro fertilization. However, it can be combined with assistive reproductive technologies (ART), such as IVF, as well. Most experts agree that acupuncture improves the efficacy of ART and significantly enhances the chances of successful conception and pregnancy. A diagnosis of unexplained infertility can be devastating but you are not alone. Doctors are unable to pinpoint a cause in 20 percent of couples suffering from infertility. Patients are often frustrated and do not know how to approach the situation. Additionally, most traditional treatments are expensive and do not guarantee results. They can also lead to serious complications which may leave you drained by the time the baby actually arrives. More and more couples are, therefore, relying on acupuncture to turn their dream of becoming a parent into reality.